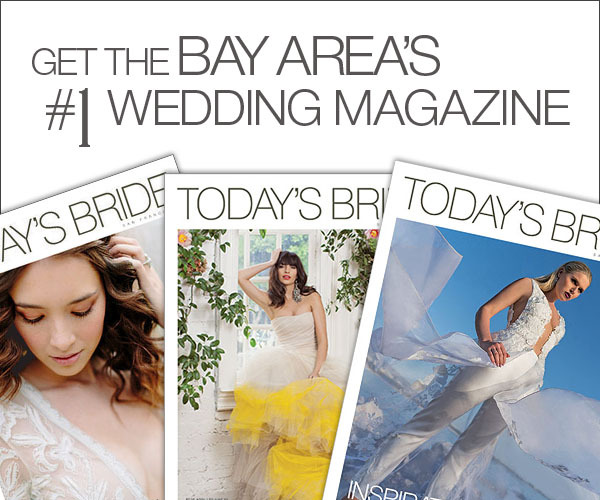 This San Francisco Bay Area bridal event calendar lists wedding fairs, boutique events and trunk shows featuring your favorite wedding gown designers. This site is devoted to brides and grooms of the past, present, and future. You continue to inspire us. © 2019 Today's Bride San Francisco.